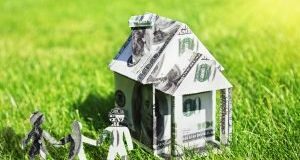 A recently released report indicates that the personal satisfaction of Americans is translating into steady mortgage payments and fewer delinquencies. 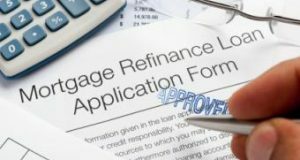 Why Is Loan Application Defect Risk Rising? 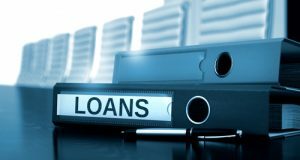 A new report explores the factors driving buyers to seek qualification for larger loans, as well as what’s behind recent increases in loan app defects. Will these fluctuations stabilize soon? 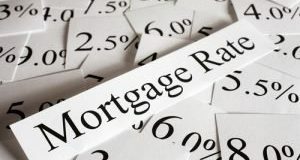 The latest data from the FHFA indicates an overall fall in mortgage rates. But which mortgage indicator is trending higher? Click through to learn more. 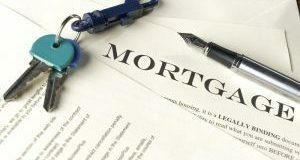 According to recent data, plenty of borrowers are getting mortgage rates lower than the national average. Find out more here. 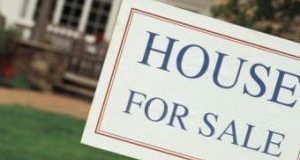 With wages growing and increasing demand from younger buyers, homebuyers may see their buying power increasing. Find out why here.